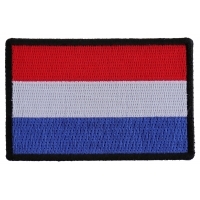 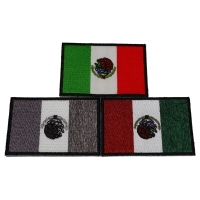 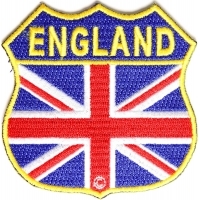 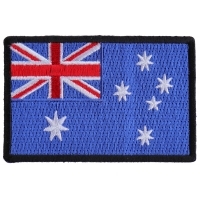 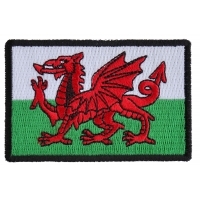 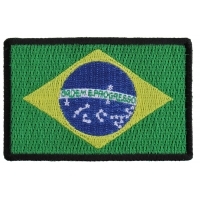 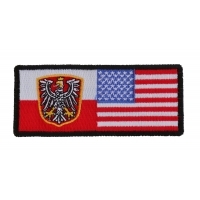 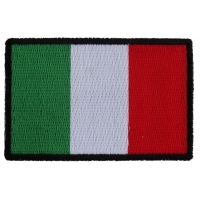 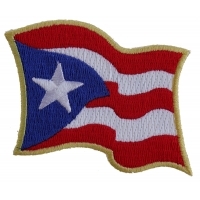 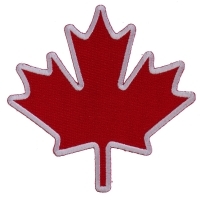 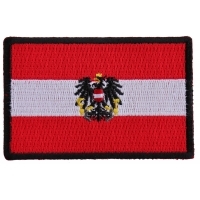 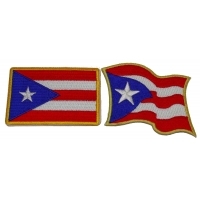 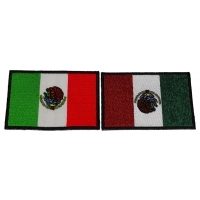 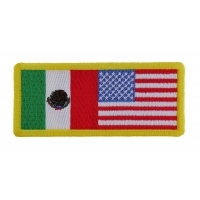 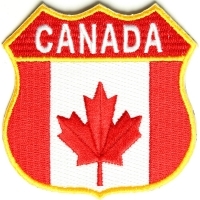 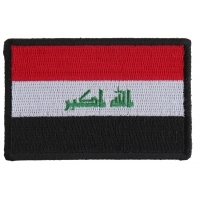 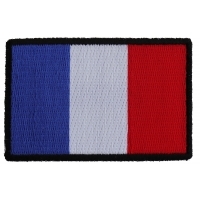 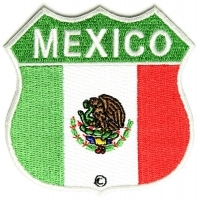 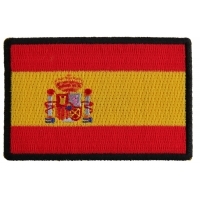 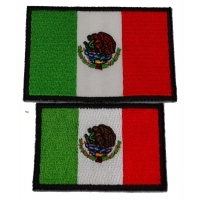 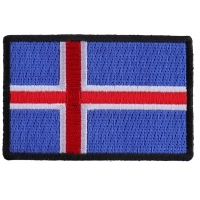 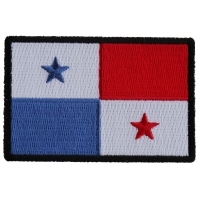 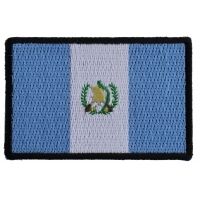 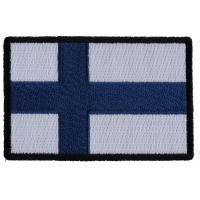 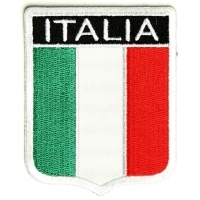 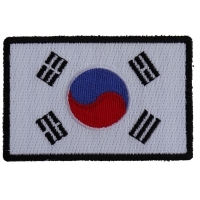 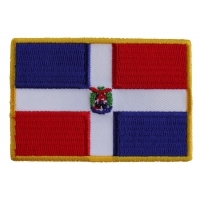 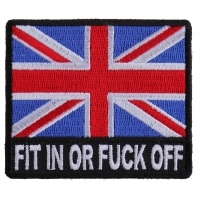 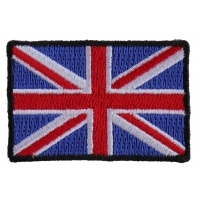 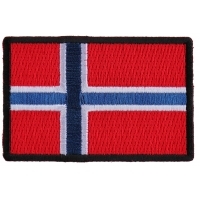 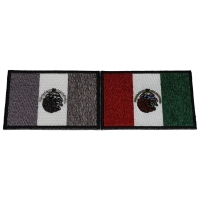 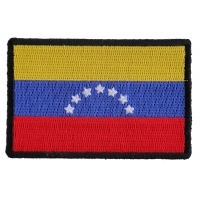 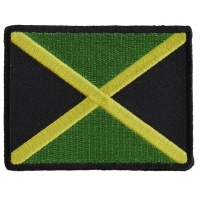 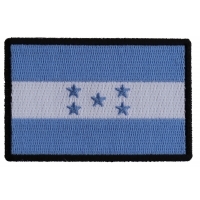 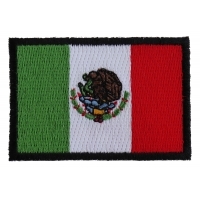 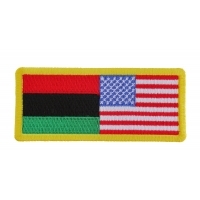 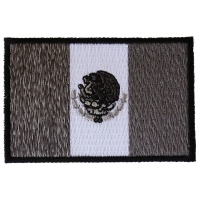 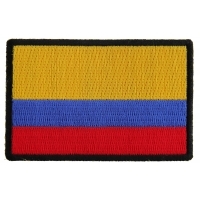 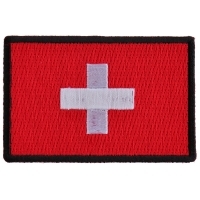 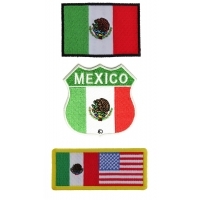 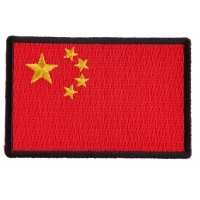 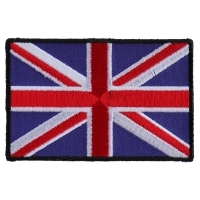 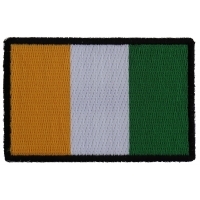 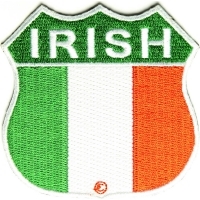 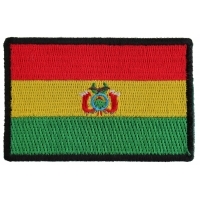 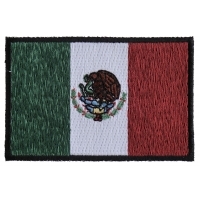 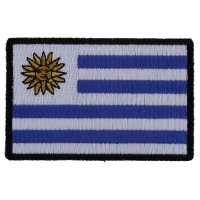 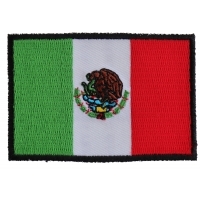 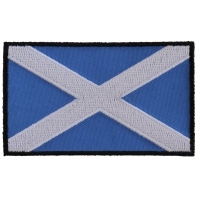 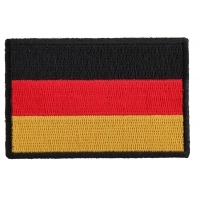 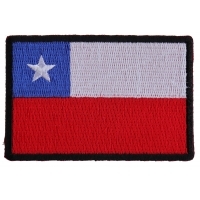 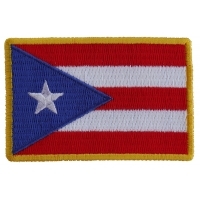 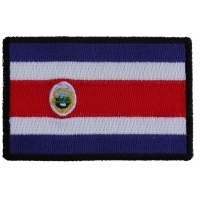 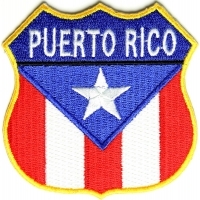 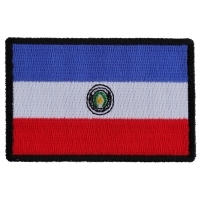 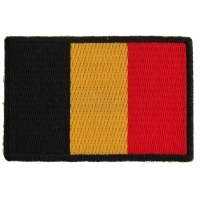 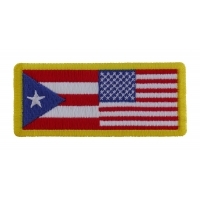 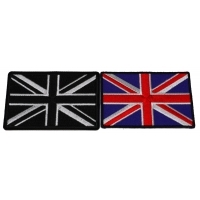 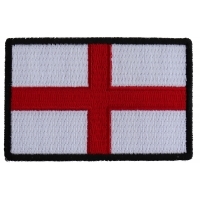 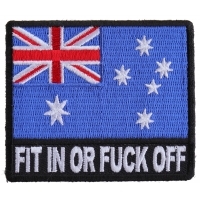 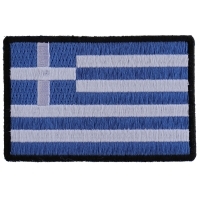 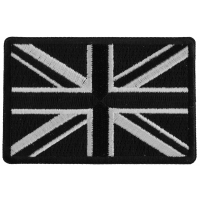 You'll find a variety of international flag patches measuring about 3x2 inches here at TheCheapPlace.com. 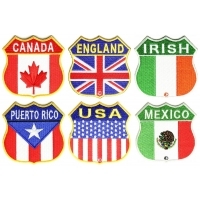 You can sew or iron on these flag patches of nations around the world. 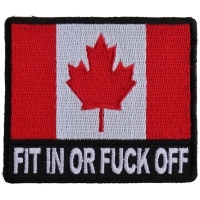 Can't find your country? 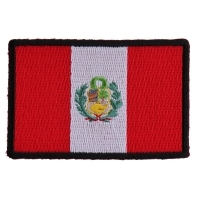 Sorry we are building this category and decided to start off with the most popular countries amongst our customers. 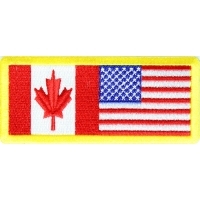 We haven't forgotten about the USA. 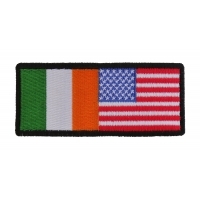 We just have a whole entire category of American flag patches.